Hiroshima Castle in Hiroshima. 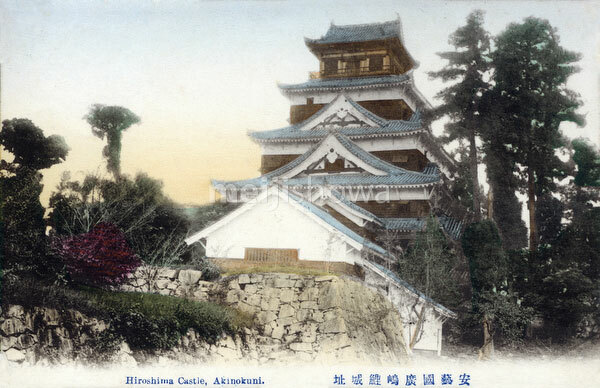 Hiroshima Castle was constructed in the 1590s. It was destroyed in the atomic bombing in 1945 and rebuilt in 1958. The replica now serves as a museum of Hiroshima’s history prior to World War II.